Bugged off with the unsuitable apps and want to create custom made application that should go well with your needs and taste, Checkout these seven websites that will help you do so. 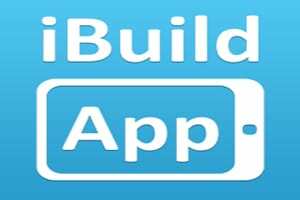 The website not only helps you to create Android and iOS app but also provides complete content management system allowing you to update its content real time even after you have published the app. You can choose and submit the template, interface, design and look, content and data for approval once finished. 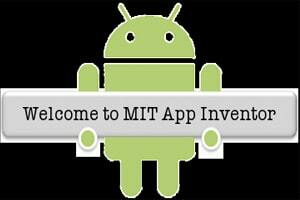 With a little complicated options the appinventor.mit.edu is suitable for advanced users. In order to utilize various added features provided by the website you need to have a Google account. 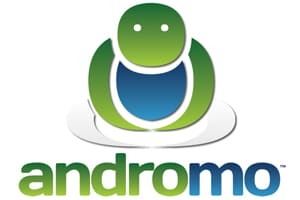 The app supports only the Android platform and some of its features are animations, social network connectivity and location or orientation sensors. You can create some very helpful apps with the help of its integrated and advanced features like barcode scanner, text-to-speech conversion and speech recognizer. You can download and install the app into your phone once it is created however you would not be able to submit the app to Google Play store for approval. 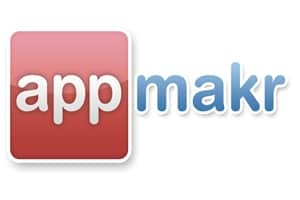 Creating apps through this website is simple and stylish. Its GUI helps you design apps for iOS, Android and Windows Phone. You can select the platform you wish to work on and can integrate and update background color, splash images, logos and URL/RSS feeds with relevant information. However, you will need to pay a price for making the app your own or earn ads equivalent to the value. The ‘app quality index’ helps you to review the standard of the app and fetch you approval. 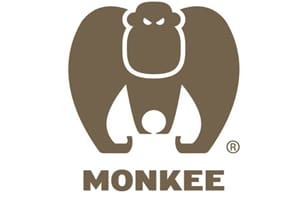 You can develop your won app to get connected to the social network with the help of Monk.ee. There are pre-designed layouts and templates and you can select your own option. Besides, the website provide a variety of options such as video and photo sharing, twitter, chat rooms, community spaces and a lot more. The website helps you develop an app with classy touch however you can only create Android apps. It provides you with a plethora of features starting from photo galleries, videos, music players, interactive maps to RSS news/feeds. There will be some banners ads on the app but then you can make it ad free by making a onetime payment of 6040. The website negotiates for a fifty-fifty deal in exchange of the tools needed for development and hosting. The best part is you can sell the app in the market for value.